What is our hypothesis report? During the opening stages of our conversion rate optimisation service, we will conduct a thorough review of your website and a deep analysis of your Google Analytics account. During this process we will look into the likes of your website’s traffic volume, current levels of engagement and the performance of your website across multiple devices. We will also make use of heat and click maps combined with visibility testing to highlight potential areas of improvement and to create a list of hypothesis to test that have a logical chance of improving your conversion rate. As with all our search marketing services, Click Consult’s CRO strategy will be tailored to your individual business needs, your site’s current performance and your commercial objectives. As such, the tools we utilise and the tests we conduct will vary from business-to-business, although the core areas that we focus on remain consistent. Each strategy begins with a CRO hypotheses report in the first month, before agreeing to the roadmap and starting testing and analysis. As part of your workflow in month one of your CRO strategy, we conduct a thorough review of your website. This may include a detailed analysis of your website’s traffic volume, existing levels of engagement, landing pages and the performance of your site on various devices. 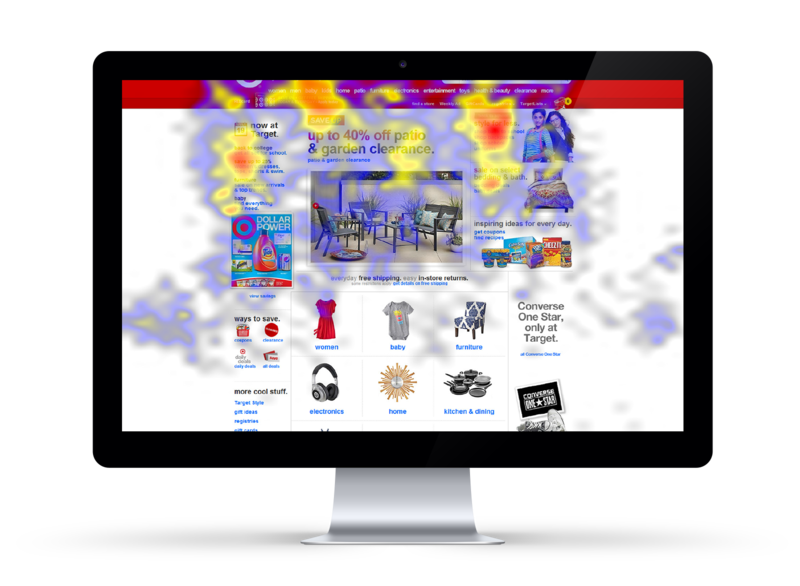 We utilise usability testing, heatmaps plus other tactics to gain an in-depth understanding of your site’s current performance and to identify areas of improvement. Our talent CRO team blend cutting-edge technology with their expertise to analyse how users engage with your site and test various elements of it to identify areas of further improvement. Testing and analysis lie at the heart of our CRO service and they work in unison to generate ideas and determine the ‘winner’ of A/B or multivariate testing initiatives. CRO is an ongoing process, and with our PCE Framework Strategy (dynamic test ordering depending on Potential, Chance of success and Ease), our testing bank is constantly growing with further test ideas and test iterations as we progress through your CRO project. Not only are we building upon our initial hypotheses of your website, we continually expand as we reveal new insights, analysis and are able to adapt with any changes in business strategy. We know that CRO delivers the best ROI by making changes – not by getting caught up in data for months on end. This is why we have partnered with enterprise CRO technology, Visual Website Optimizer (VWO), which allows us to design and implement tests without technical roadblocks. We only recommend technical changes once a test is complete and has identified a firm winner, which is proven to increase your website’s performance. It is important to note that, whilst CRO can significantly improve your ROI and your website’s performance, it is not effective when a website requires rebuilding or restructuring. In these cases, we recommend addressing your website’ issues before executive a CRO strategy. Pictured above: An example of our heatmap analysis. The rationale behind our hypothesis report is to highlight the key strengths and weaknesses of your website. By undertaking this bespoke analysis, we are able to identify potential opportunities that could be used as the focal point of your CRO project. Resultantly, our CRO experts will then produce a list of potential changes that are likely to increase the conversion rate of the identified areas of your website.